All four Beatles were together for a photo session today. I’m not sure why; they had no new product to promote, and in general were probably spending less time together than they had at any time since the beginning of the band. Maybe it was something that had been scheduled a while ago? Maybe it was someone’s bright idea to try and spark some camaraderie? 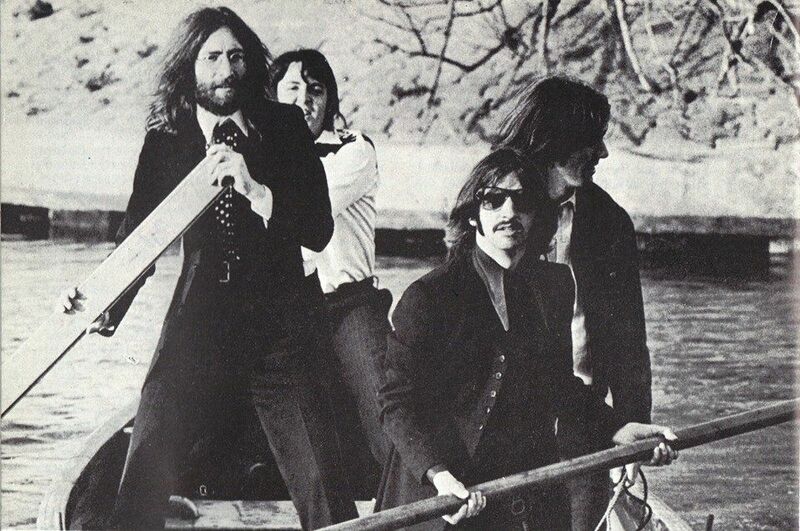 That last one is probably a pretty good representation of the state of the band at the time — Paul doing his best to carry on business as usual while the other three gossip behind his back. Many more pictures were taken that day, but I shan’t dive any deeper here. For more you could do an image search, or The Beatles Bible offers a nice cross-section. A blog called Kenwood offers detailed looks at the locations here and here. 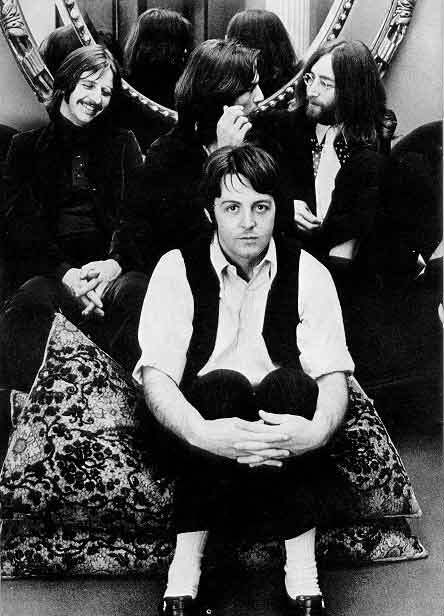 On the whole, the boys sometimes seem like they’re enjoying themselves; sometimes look pensive and/or bored; and John occasionally appears to be on the nod. But there is little outward sign of the active hostility that supposedly obtained at the time, though there probably wouldn’t be (and George’s expression in the topmost photo on this page could accurately be called a “glower”). All things considered, I’d say that the decline in Beatle relations in these waning days was not a straight downward slope, but a long curve with many bumps. 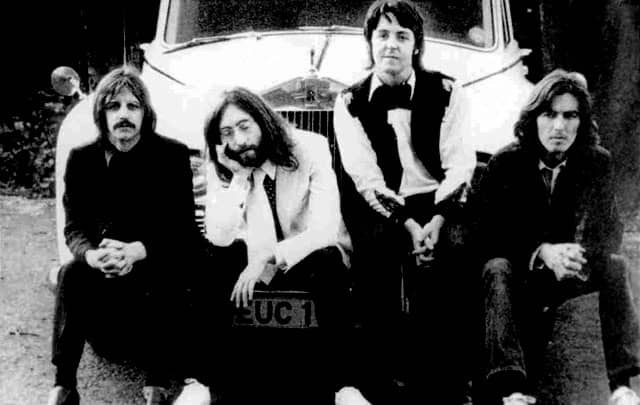 In fact, a new round of Beatles recording sessions would begin just a few days hence. And not a moment too soon.